Should you already have this information then please skip ahead to the section called Connect to the Easyship Platform below. In order to get an access token, you will need to send an email to api.support@mataharimall.com and copy (CC) your Matahari Mall account manager. 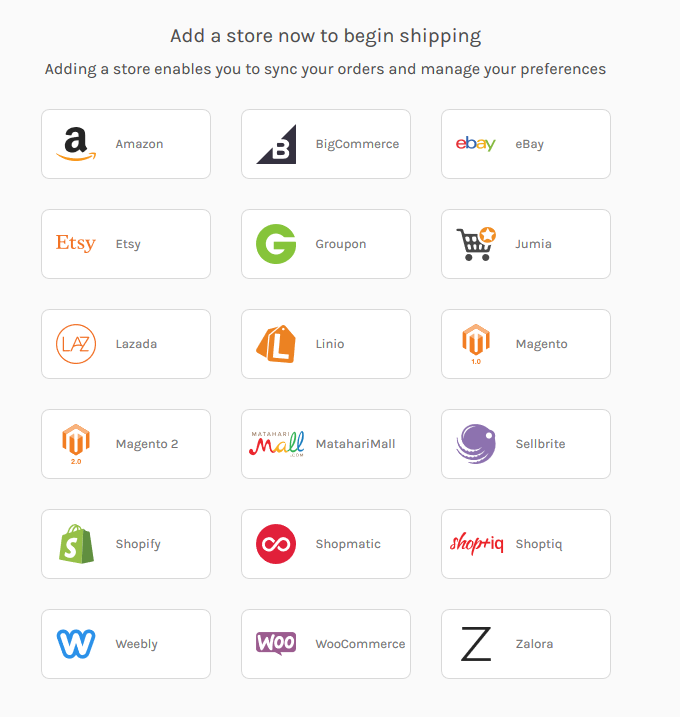 In the email, you will need to only include your store name and ask for a Token to connect to the Easyship platform. You should get a response from MatahariMall within 24 hours. In the Easyship dashboard, go to 'Connect > Add New' and click on the MatahariMall logo. To connect, first enter an appropriate store name for the store that you are setting up. Afterwards, enter your SellerCenter email and the API Token, click on the "Connect" button and let the Easyship take care of the rest!